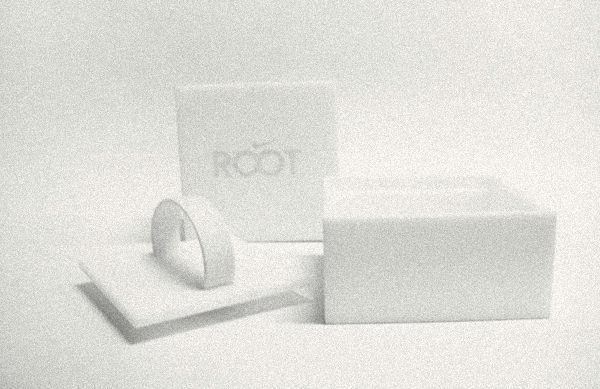 nike root-wristband product and packaging design for nike by ceft and company. in developing your next product or packaging design project, always remember the three rules of the trade when it comes to premium and luxury products. lets start with 1- clarity and simplicity 2- materials and finishing processes, and finally 3- the user experience. some times our work is so simple that we are asked by our clients if we could “design it a bit more.” that of course we can do, but the important point is that “design should not end with the designer.” mindful design continues to production and printing of the final container; how it feels to the touch of the consumer, how it is interacted with and how it opens, and finally how the product sits and displays within it. our ultimate goal is the total end-user experience, and not the two dimensional designs presented on a page.